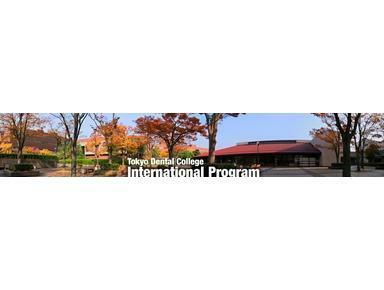 Tokyo Dental College offers many courses to students and fellows from overseas. Those embarking on these courses can expect to benefit from the same high level of experience and encouragement that our staff offer all students at this college. They can expect to work in a friendly and international atmosphere in full cooperation with their Japanese colleagues.